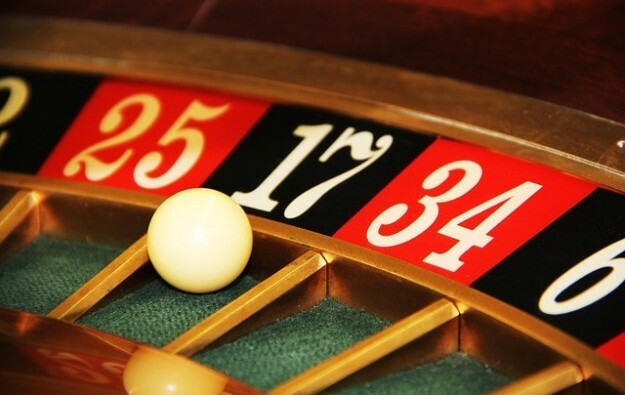 Casino operator Genting Malaysia Bhd says it has disposed of its indirectly-held equity interest in the operator of Maxims, a club-style casino in London in the United Kingdom. Genting Malaysia told the Malaysian stock exchange, Bursa Malaysia, on Friday that Genting UK PLC, an indirect wholly-owned subsidiary, had sold its entire equity interest in Maxims casino operator Coastbright Ltd, to Sonco UK BidCo Ltd for about GBP34.6 million (US$45.7 million). Genting Malaysia said Sonco represented a consortium of investors led by Sonco Gaming Inc, a Canadian group that owns, runs and builds gaming establishments. Genting Malaysia indicated that it would make a gain of about GBP23 million on the sale of its interest in the casino, a property located in the mostly upmarket London borough of Kensington, but said it did not expect the deal to have a material effect on its consolidated earnings, net assets and financial gearing this year. “The proceeds from the disposal are intended to reduce Genting UK group’s borrowings, and for other potential investment opportunities,” the company told Bursa Malaysia. The Maxims brand is currently used for facilities – including hotel accommodation and gaming clubs – in casino resorts run by the Genting group in Asia. It was not immediately clear whether the sale of Genting Malaysia’s interest in the operator of Maxims casino in London would affect this branding practice. Maybank Investment Bank Bhd issued over the weekend a note saying its analysts understood that Maxims in London did not perform well in 2018 because its VIP gaming volumes fell, coinciding with the approach of the original March 2019 deadline for British exit from the European Union.